Yesterday, my wife and I bought the first half of Christmas gifts for our family. We don’t have kids (yet), but we have two nephews. At 3 and 4 years old, they’re still a bit young to get a soldering iron… So we had to find something more suitable. But within a few years, I’m planning to focus their gifts more in the direction of science to see if I can have a positive impact. 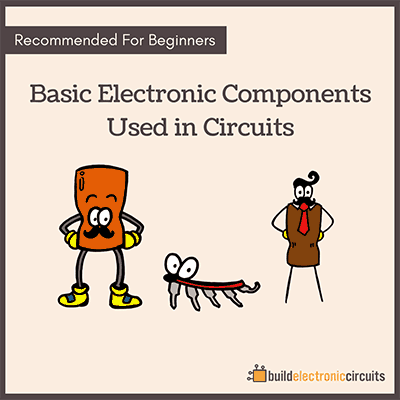 I’ve been asked before – what age is a good age to start learning electronics? I think it depends on the kids’ motivation and the amount of help he/she gets. Without any help from adults, I think 10 is a good age. 8 if the kid is really motivated. 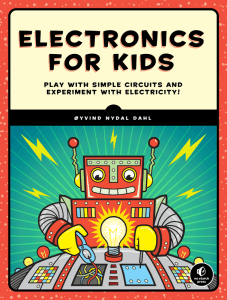 I’ve been creating learning material in electronics for more than 5 years now, so here are three gift ideas (based on my own products) to inspire kids to learn electronics. It has been praised in several magazines such as the Wall Street Journal, The MagPi magazine (issue #50) and Geekdad. 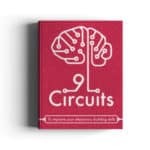 9 Circuits is an eBook to help you become great at building circuits. It contains 9 circuit-building challenges you’ll have to overcome. 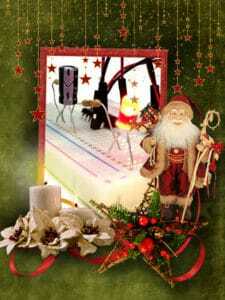 And you’ll get to build things like a game, a homemade musical instrument and a cookie-jar alarm. A component kit for the book is ready to be shipped from Santa Fe, California. Or London, UK. And according to the dates set by the carriers, if you order this week, the kit should be delivered within the 25th if you live in the UK or the US. 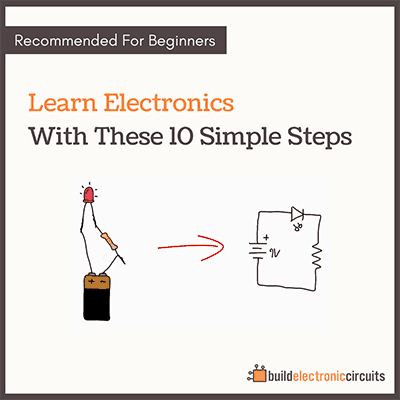 Ohmify is my online school of electronics. 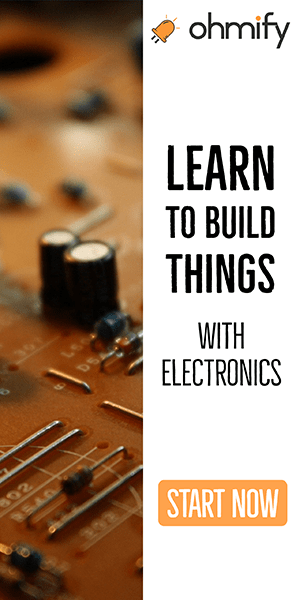 It consists of several online classes, taught by me, where I’ve shown hundreds of students the secrets to building their own inventions with electronics. Enjoyable to see finding kid’s electronics for their learning.